Let’s start with the good. I take you back to season 1: Once Upon a Time took your favorite stories from the Disney movies you loved as a child and made them suit you today as an adult. It had that sense of wonder but with a dash of darkness. The cast was promising, the setting was beautiful, and it was a hit. What could go wrong? My theory is that the problem was it going past one season. I’m not saying the creators never intended on going past season 1. I’m saying they did such a great job on season 1 that they made it very hard to top it—and they have failed to do so. So what factors continue to hold back Once Upon a Time from being great? They are actually quite simple. 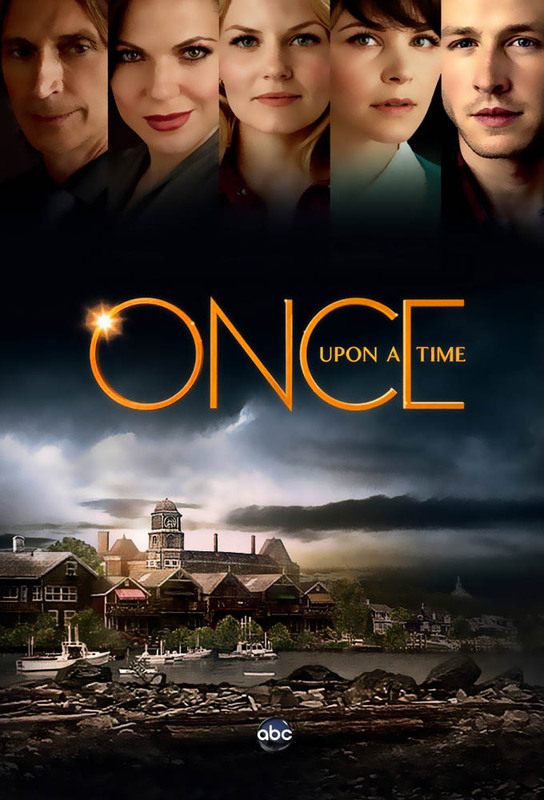 When it comes the villains of Once Upon a Time, characters fall into three groups: the ones who were used properly and worked; the ones who were a waste of a good villain; and the ones that didn’t work due to being a bad choice, not being given enough time, or bad casting. Let’s break it down. Grade: A. It worked great! Grade: B. It wasn’t as great as the first season, but still good. Grade: First half gets a B+ because the Peter Pan story was genius! The second half gets a B− because it wasn’t bad, but a decline had begun. Grade: The first half gets a C− because it was a horrible story overall. The whole thing was annoying, made little sense, and clearly was a way to pander to certain people with the recent success of Frozen. It was way to soon to use that story. The second half fares only slightly better with a C. Why? Though these villains were better choices, they were misused in several ways. My main criticism is that at least two of them could have held a season on their own, but the writers had to burn off all three in one go, and thus they can’t really be used again (with the possible exception of Maleficent). Grade: Unfortunately, both average about a C. The whole King Arthur part of the story was dumb, and his role, I feel, was favored over the far better Dark Swan story. The Dark Swan idea was actually a brilliant one except that it was limited to half a season, which resulted in a less than satisfactory piece. The Hades half? I’ve seen Greg Germann’s work before and was very surprised at how bad this performance was. It was so over-the-top that it was comically sad . . . or sadly comical. I argue that some of the stories mentioned above could have been saved if the villains had been given a whole season to themselves—instead, for some reason, the creators have taken the idea of a midseason finale and bastardized it into two “mini” seasons. I’m all for how shows such as Supernatural do things, which is typically having a midseason finale episode that plays out much like a season finale in that it is either devastating or a cliffhanger. That is a good idea, but if you split the season into two fully separate stories that really don’t connect in any way other than being the same show (supposedly), the story gets jumbled and the emotion and entertainment of the whole thing gets lost. Imagine if Dark Swan had gotten an entire season to wreak havoc on the rest of the characters . . . I think that would have been great! I can’t speak for everyone, but I am getting tired of so many of the characters on Once Upon a Time being boring and one dimensional. Think about it for a second; I’d argue that less than half of the characters are still entertaining. You know why they recently killed Robin Hood (Sean Maguire)? Because he served no purpose other than being a love interest for Regina; other than that, he had no real personality or value. Personally, I actually ask myself all the time why it wasn’t Belle (Emilie de Raven) instead. Snow White (Ginnifer Goodwin) and Prince Charming (Josh Dallas) are boring! We get it, your love conquers all . . . what else do you have to offer as characters? The honest answer is absolutely nothing, and they are are getting so old and predictable that the only way they’d ignite a spark in the audience is if they died. And Henry (Jared S. Gilmore) . . . sigh. Could anyone tolerate this kid past season 2? Henry’s only purpose was as a fighting piece for Emma and Regina and a way for Emma to finally love something. Plus—and I’m preparing myself for the hate mail—Jared S. Gilmore can’t act. So the question becomes: “How does this show get fixed?” I read recently that the creators are underway bringing back the full-season format rather than two halves, and to that I say thank God! Other than that, we can merely speculate. Season 6 teased us with Mr. Hyde (Sam Witwer) and the evil side of Regina returning in her own form as villains. If I were in charge, I’d vote for Henry and Belle being tragically killed. This would cause Emma and Regina to blame the other, which then creates a schism in the town, with some in Emma’s corner and some in Regina’s while they have to unite to fight a grief-stricken Rumpelstiltskin, who has begun destroying the town and enslaving the people. What do you think? Too dark? Some things are not meant to be an ongoing series. 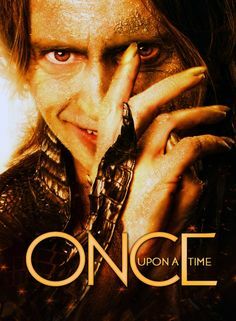 The way Once Upon a Time was designed, it should have been a single season mini-series event. Once it reached the end of the first season and the gimmick was up, the writers were left with characters that really had nowhere to go. Obviously, TV networks like to take a success and run it into the ground. For that reason, I’m glad that Game of Thrones will be coming to an end in around 15 more episodes and they’re not trying to squeeze out more episodes beyond that. I agree. After the curse was broken there was no more point to the story and the show lost its charm. I wish miniseries were more popular. I definitely agree with this 100% I loved the first season of Once Upon a Time! I loved the characters and I think Emma was someone I could identify with. Season 2 was mediocre at best for me. Season 3 I just couldn’t get through and now I have stopped watching the show. This show is so disappointing. Very mediocre show with laughable dialogue. I did really like season 1 though so I’m sad the writers didn’t care enough to write the show to its full potential.